Many of you continue to write to me to say how much you enjoy the new Mead Ultra mouthpieces. 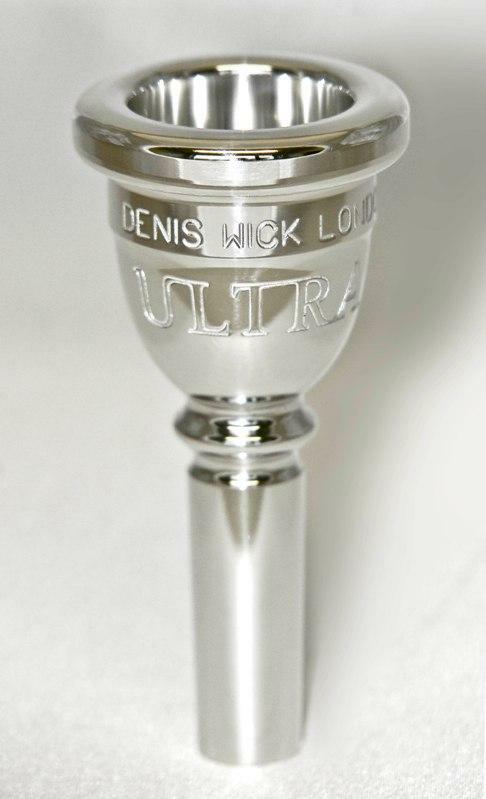 This arrived today: "The new SM3 ULTRA mouth piece seems to really have a beneficial effect on my playing. I was playing on a SM3.5 which looked more like the old Conn m.p. that came with the horn.I often wondered why Bach m.p. were heavier and not tapered like the SM3.5. Well the new ULTRA works better for me with no idea why. 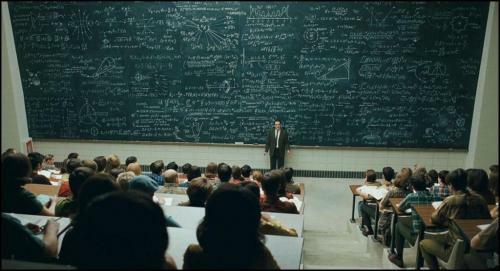 I will add it to my list of things not understood along with women."